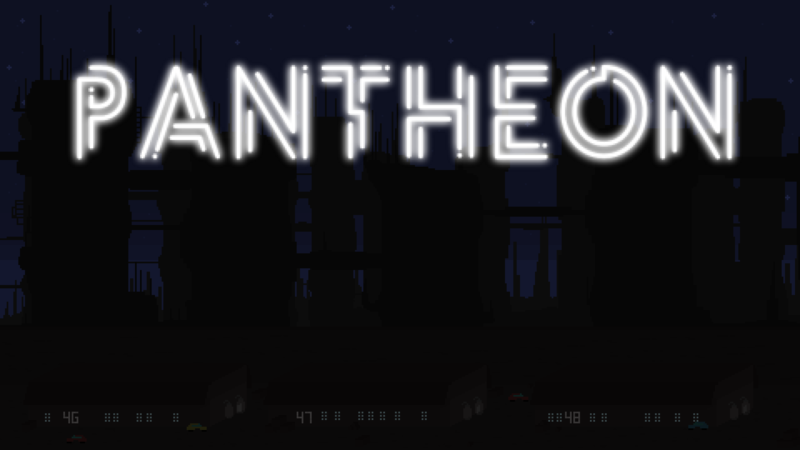 Pantheon is an isometric side-scrolling shooter set in an abandoned cyberpunk warehouse. Your goal is to eliminate a crime syndicate that has established their hideout within the walls of the complex, armed with only your trusty pistol. This game was made in less than a week for the WGJ #52. The game runs very quickly. Fix: Alt tab back into the game and it should run fine. Please note that this game is unfinished and was restarted many times due to the corruption of game files.